A founding member team since the league’s inception in 2005, the AUR Wolves men’s soccer team competes against other Roman university teams throughout the academic year in the Campionato di Calcio delle Università Romane , an intercollegiate tournament sponsored by the municipality of Rome. Playing on the Wolves’ team gives students an opportunity to truly mix not just with local Roman students but with the international academic community found here as well; in addition to great fun and camaraderie, the tournament offers the Wolves a chance to test their soccer skills against those European. 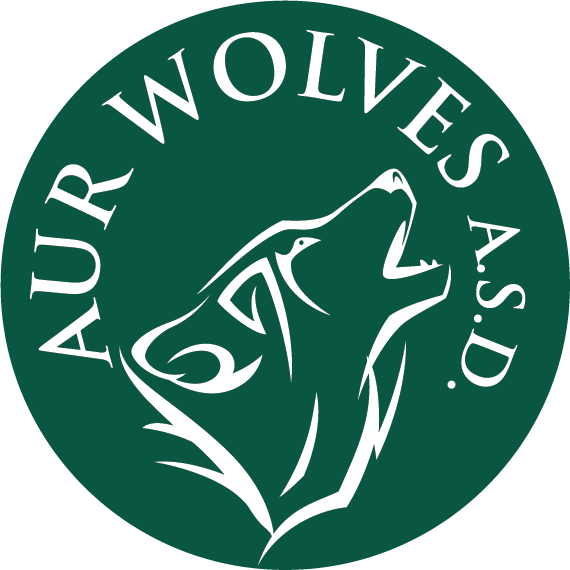 Because AUR provides transportation to its games for both team and fans, the AUR Wolves enjoy enthusiastic school spirit from students, faculty and staff as well as from the tournament’s only mascot, “Wolfie”. The games also offer significant social bonding between the many different study abroad and resident students who attend AUR. Tryouts for the Wolves are typically held during the first week of classes each semester, with the tournament officially kicking off in October and continuing into May. Practice is on Tuesday and Wednesday from 7.30 - 9.00 pm at Trastevere Stadium, based in Via Vitellia 50 (walking distance from AUR). League games usually take place on Wednesdays. The team is coached by Danilo Scalise. For more information, please contact Stefano Cristalli at s.cristalli@aur.edu. 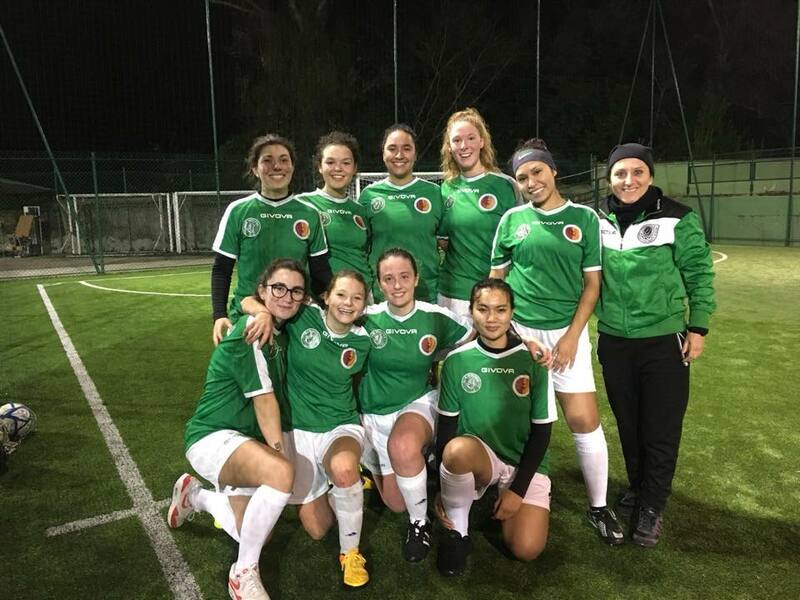 A founding member team since the league’s inception in 2006, the AUR She-Wolves women’s soccer team competes against other Roman university teams throughout the academic year in the Campionato Calcio Feminile delle Università Romane, an intercollegiate tournament sponsored by the municipality of Rome. Playing on the She-Wolves’ team gives students an opportunity to truly mix not just with local Roman students but with the international academic community found here as well; in addition to great fun and camaraderie, the tournament offers the She-Wolves a chance to test their soccer skills against those European. Because the She-Wolves’ field is nearby and because AUR provides transportation to their away games for both team and fans, the AUR She-Wolves enjoy enthusiastic school spirit from students, faculty and staff as well as from the tournament’s only mascot, “Wolfie”. The games also offer significant social bonding between the many different study abroad and resident students who attend AUR. Students will find the calcio femminile unique in that it is played on a smaller field and with 5 players. Their very worthy European opponents are often surprised by the skills brought to the game by the AUR She-Wolves, as soccer amongst young American women is more popular than usually found locally. Tryouts for the She-Wolves are typically held during the first week of classes each semester, with the tournament officially kicking off in October and continuing into May. Practice is on Tuesday and Wednesday from 7.30 - 9.00 pm @Trastevere Stadium, based in Via Vitellia 50 (walking distance from AUR). The team is coached by Cinzia Carbonara.